The UW School of Law, Interim Dean Greg Hicks and many friends gathered together to celebrate the confirmation of UWLS graduate Judge Richard A. Jones ’75 as a Judge of the U.S. District Court for the Western District of Washington. 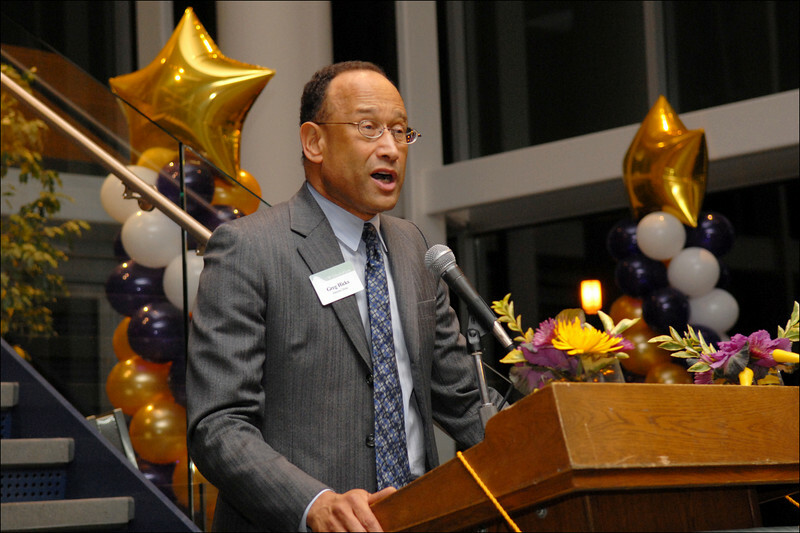 The event took place on November 19, 2007 at the UW School of Law, William H. Gates Hall. A welcome and remarks were provided by The Hon. Charles Z. Smith ’55.